The 2Q driver training program is designed to prepare potential fire apparatus drivers for the State of Connecticut Department of Motor Vehicles driver's test. This class details the requirements for Post, During, and Pre-trip inspections, brake systems, suspension systems, steering components, and basic manuevering of the vehicle. All instructors hold a current 2Q or CDL-B license, and have been driving apparatus and/or Class B vehicles for a number of years. Click here to request delivery of this class for your department! This program is designed to provide firefighters with advanced knowledge of not only forcible entry techniques, but also with information on the latest advancements in door and lock assembly construction. All students will have an opportunity to practice their forcible entry skills on a Friction Force Door. This program can be tailored to your department's specific needs, with approximately 1 1/2 hour of classroom presentation, and the rest of the course is completed with actual hands-on evolutions. Perfect for a drill night, or full day of training! The Advanced Metering for Hazardous Materials Incidents program is designed to further the knowledge of your department's Hazardous Materials First Responder- Operational or Techinician-level personnel. This program discusses the use, care, and maintenance of basic 4-Gas meters, Pocket Docimeters, Radialogical Survey Equipment, and Photo-Ionization Detectors. While the common program addresses Scott Scout 4-Gas meters, Minirae 2000 PID, APD 2000 PID, and Ludlum dectection devices, we can develop the program to the department's needs based on the meters that your department uses. The Basic Pumps class prepares new drivers with basic knowledge of the operation for centrifugal pumps, or refreshes the knowledge of "seasoned" operators. All applicants must have a current license with a 2Q endorsement, or a CDL-B license. Blood Borne Pathogens training is perfect for new members to the fire service. This program meets and exceeds the CONN-OSHA requirements for basic training to prevent the spread of disease through protection of first responders. 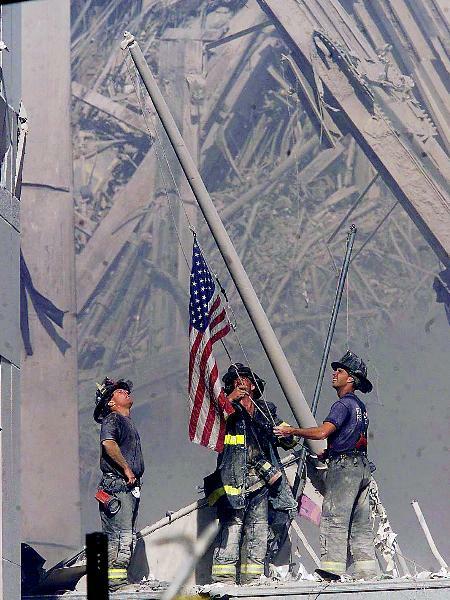 The Clandestine / Elicit Drug Lab recognition program is geared towards protecting first responders to the unknown. This program is taught by Instructors who are both Firefighters AND Police Officers. Their unique experience is a perfect mix to teach Firefighters signs of possible criminal activity, and what to watch out for when responding to possible clandestine labs. It is recommended that students be pre-certified to the Hazardous Materials First Responder- Operational level. The CPR / AED program is provided by instructors who are EMTs and Paramedics, and are certified to deliver the latest program in adult, child, and infant CPR. Fire Service Hydraulics helps Pump Operators better understand how pumps work, and how to better deliver the needed water to the firefighter on the other end of the hose. Firefighter I is the basic entry program for interior firefighting and more! Students learn about fire behavior, building construction, ventilation, loss control, hose advancement, communications, water supply, forcible entry, and more. Also included in the program is the lastest Hazardous Materials / WMD First Responder- Operational level training program. 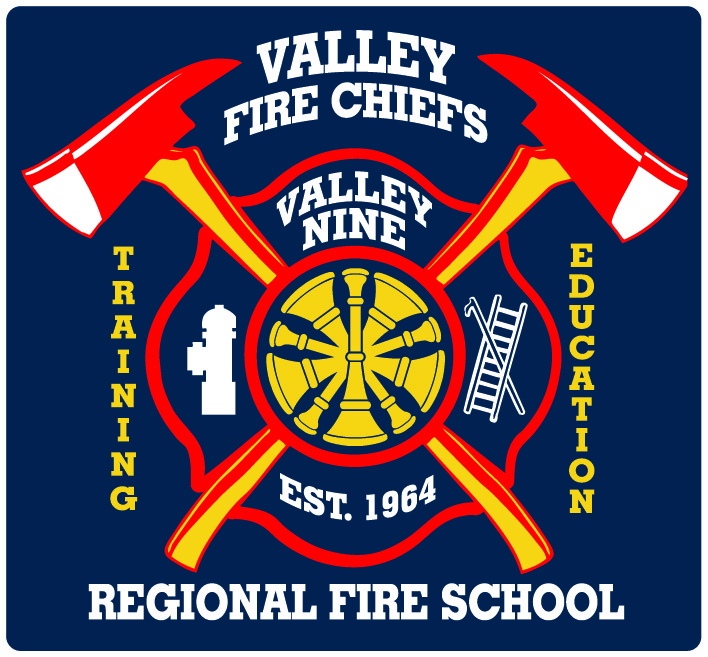 In addition to the required courses in this program, the Valley Fire Chiefs Regional Training School also includes clandestine lab recognition and Rapid Intervention Team Awareness training. Firefighter II is an advanced class that includes motor vehicle extrication, fire sprinkler systems, fire alarm systems, incident report writing, pre-incident planning, public fire safety education, foam application, hose inspection, test and maintenance, and incident management. All applicants must be Firefighter I certified. The 8-hour Hazardous Materials First Responder- Awareness level training is designed to train the entry-level Firefighter, Police Officer or EMS provider in the recognition of a release of a hazardous material, self-preservation, safety actions to protect the public, and notification procedures. Annual 4-hour refresher training is available as well. This 60 to 80-hour Hazardous Materials First Responder- Operational level training is designed to train the Firefighter I candidate in defensive actions to help mitigate a hazardous materials incident. Such actions include incident stabilization, product identification, selction of proper personal protective equipment (PPE), hazard and risk analysis, use of meters, technical decontamination, and incident termination. An annual refresher training is available as well. The length of the refresher program is based on your department's needs and expected response level. This program is perfect for new members waiting for the next available Firefighter I, or for current members of the fire service who wish to be exterior-response trained. This program provides training in incident management, hazardous materials first responder- awareness level, self-contained breathing apparatus (SCBA), ladders, ropes and knots, and car fires. This program better prepares students for the Firefighter I program, increasing their knowledge prior to the start of that very difficult program.